Sample Resume writing for Freshers: A Well Build Resume makes one land more Interviews in present competitive world. Many of the freshers have a doubt of how to create a Professional resume writing on their own. Here we come with some professional resume writing tips from some HR Experts and Professional Resume Builders. We go some effective resume writing tips for fresher to help and educate them to make resumes for entry level profile for job seekers to good start their careers. Resume Writing Format will completely depend on the person who wants it; whether he/she want show Professional Experience or levels of experience, hide imperfections in you or one’s imperfect job experiences and to focus on previous positions, set of accomplishments & job duties. We noticed that many of them searching for resume writing for freshers engineers, resume writing samples for freshers here and there. Our professional resume writers will help you in creating a professional resume by assisting you where to highlight the benefits and hide the imperfections in you. As it said somewhere by someone like the first impression is the best impression. It really means a resume for all the Job seekers. So, for freshers and every job seeker, one of the most important key to getting you a job interview is a Well Built Resume. There are different resume formats for different Jobs and professions like resume writing format for Banking Professionals, Accountants or Accounting, Engineers, Army Professionals, Teachers, IT Jobs, Nursing or Staff Nurse, Administration Assistant, Construction, Marketing& Sales, BPO and many others. Every Job Seeker even a fresher or a well experienced should follow some resume building tips in multi-stages in their career while switching from Job to Job. If you want to create a perfect resume, you need to use best templates and advanced layouts to make your resume more impressible. To create a Perfect or Best Resume for Freshers, one to make sure what kind of Resume he/she want to plan to present. We here provide you the step by step process to create the best resume for freshers. 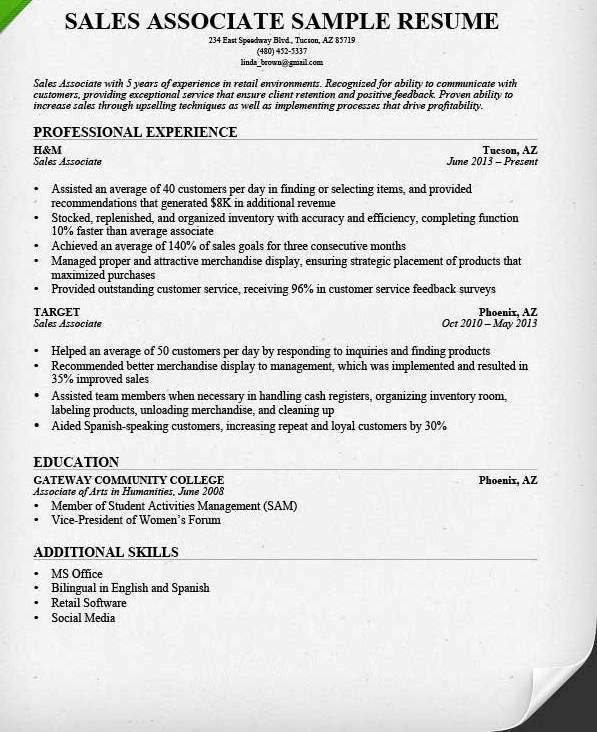 For this one should pick one of the resumes format preparing types mentioned below. Let’s take it as Step 1, Choose One of the Resume format types from Functional, Combination, Reverse- Chronological resume format. If one want to hide your imperfections or imperfect work experience or to cover long periods of unemployment or lots of transfers or switching of jobs he/she are suggested to go with Functional Resume Format. By this, the resume looks to the HR or hiring manager like your work experience is as normal as possible. If you once understand the format of the functional resume then you can number of strategies to cover-up your unemployment and professional gaps. Here you need to label your unemployed period with some legitimate reason or do not include dates/ Months to miss work experience. 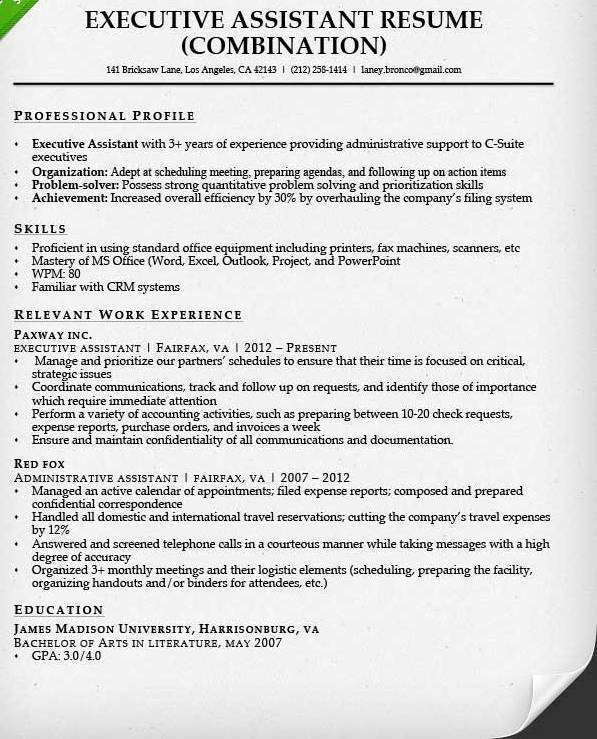 Resume for the post of Office Assistant and Service Executive. 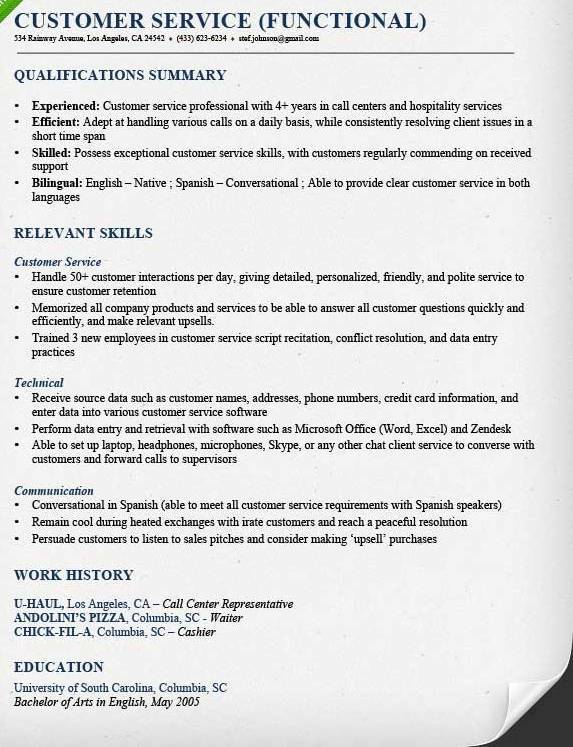 This format of Resume is Suitable for Job seekers with little experience in their steam. This type most preferable to those wants to focus their Technical skills and experience to the HR or Hiring Manager through the resume. Using combination resume format is the best choice where one can style and focus more skills if he/she had an impressive set of job accomplishment and duties. 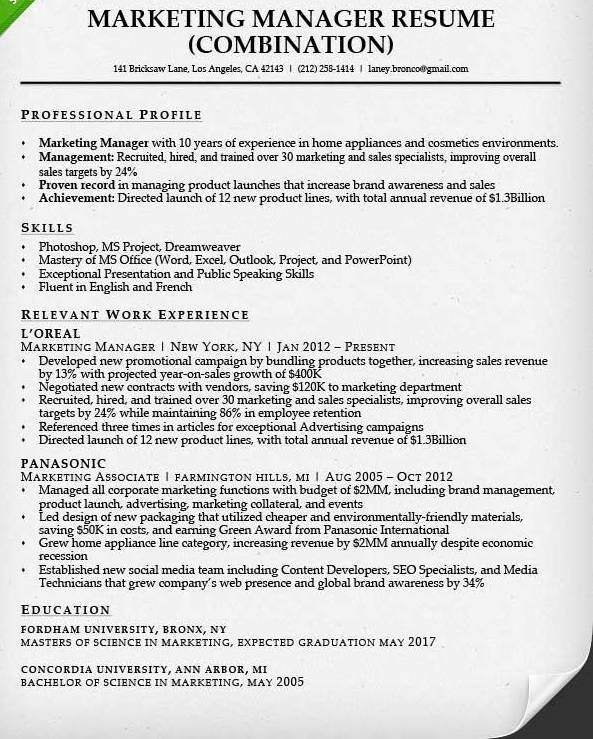 Resume for the post of Executive Assistant and Marketing Manager. This is most commonly used resume format by fresher and experienced job seekers. In this resume format, all industries and level of experience will be accommodated. This is the most preferred demonstrate a vertical career progression which makes resume more impressible. 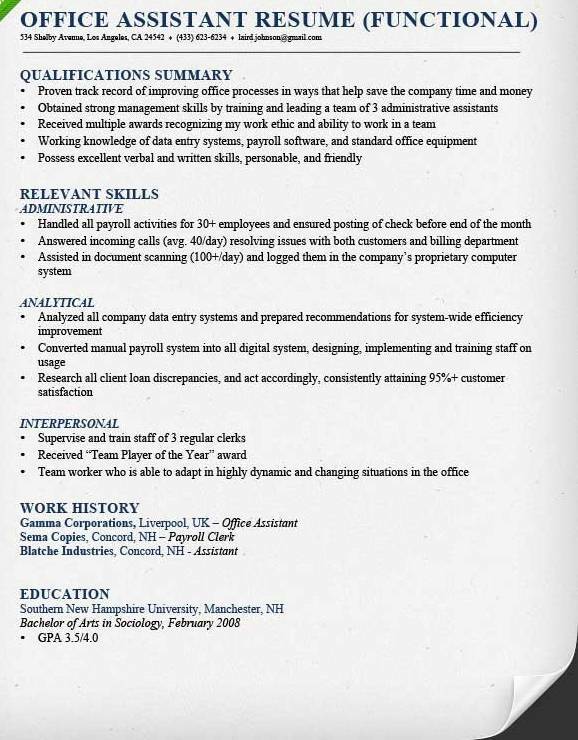 This resume format would definitely work for freshers and candidates with good job experience. But it would not work for those who has imperfect job experience or frequent job changes. 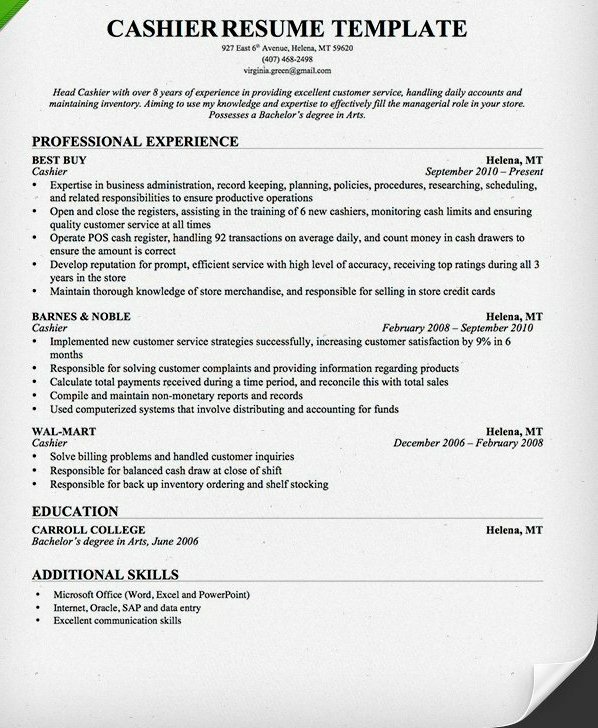 Resume for the post of Sales Assistant and Cashier. We still didn’t receive my D. El.ed june 2017 exams results. So, Please declare or Update the June 2017 examination results as possible as you can Because we have to go for apply to teachers job. My Course is D. El.ed. (BES010) Enrolment no is 11531670. And please you reply me in my e-mail id which is given there. I have complete b. Pharmacy u have any job vacancies in government. Take me.